Life is full of surprises, and here’s a story about something that happened to me this week. 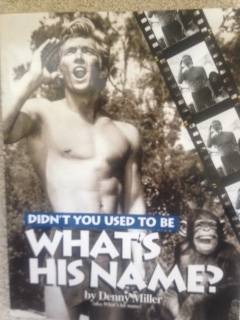 I’m now the official Number One Fan of Tarzan #12! Some of you might know this chant that is on my “Dr. Jean and Friends” CD. It’s so silly, but the kids love it! Nancy Miller, a teacher in Las Vegas, emailed that her husband Dennis Miller was Tarzan #12. He was also the surfer on Gilligan’s Island, the Gorton’s fisherman, and played in countless other TV shows and commercials. Google him and you’ll find out what an exciting career he has had! Dennis Miller represents the kind of hero I was fortunate to grow up with. Strong, honest, caring, and a good model. I could weep when I think about some of the models our children have on television! We need more Tarzans! Anyway, Denny and I have been communicating and he’s committed to fitness and exercise like I am. 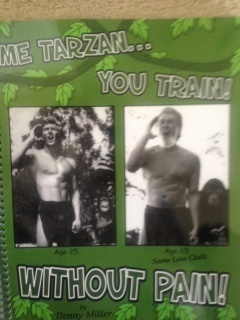 One of his books is ME TARZAN…YOU TRAIN! WITHOUT PAIN! There are great pictures, illustrations, directions, quotes…and his humor will put a smile on your face! Some of the exercises are perfect for brain breaks in the classroom. His other book DIDN’T YOU USED TO BE WHAT’S HIS NAME? chronicles his life and experiences with fellow actors like Katherine Hepburn, Chuck Connors, Lucille Ball and countless others. His writing is like a breath of fresh air because he doesn’t say anything unkind about anyone. What a beautiful soul! The world is a better place because of people like Tarzan and Dennis Miller! I can’t wait to meet he and his wife Nancy the next time I’m in Las Vegas! Here's an interesting story from his book about the elephant in the photograph. Apparently, African elephants have big ears, but they are difficult to train. The elephants from India are much easier to train, but they have small ears. 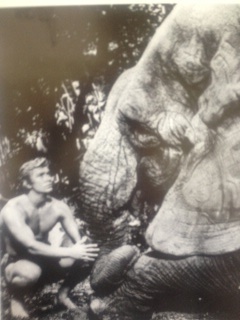 Since Tarzan lived in Africa they strapped fake rubber ears on the elephant he rode! Even before photo shop they fooled us! 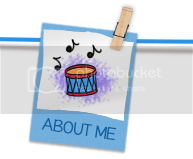 My webmaster, Alex May, has been working on this project for months. Alex has way more patience, persistence, and technical expertise than anyone! And, I think you’ll be as excited as we are with our new project for TPT. 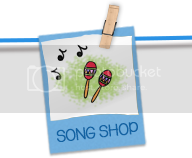 “Patalina Matalina” is a silly song, but that’s why children love it. You’ll get the song, PowerPoint, regular size book, small book, patterns, and activities so you can reinforce standards. But wait! There’s more! You’ll also get an eBook. *Ask the children if they’ve ever met Patalina’s sister? Yes, it’s Katalina Matalina and she’s going to have her own set of books soon. “It’s the place for me! *Several years ago a teacher told me that she made books about all the places she went on vacation. 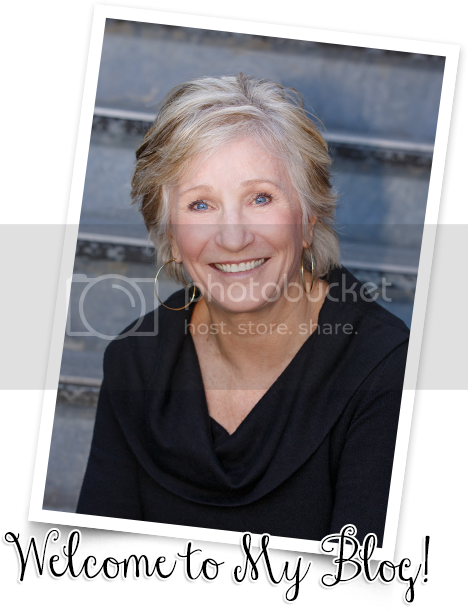 She happened to teach in a low income school where many of the children never left their neighborhood. She said she’d overhear them in the classroom library saying, “Let’s got to California today…Let’s go to Disney World…” Your friends might not be interested in photographs from your travels, but your kids will love them! It’s been a long cold, wet, spring, but now it’s time for fun in the sun!! Summer might not officially begin for a few weeks, but Memorial Day has always marked the beginning of summer for me. Some of you can’t wipe the smiles off your faces because school is over and you’ve made it to the finish line. Whew! Some of you still have a few more days or even weeks to go and you are wondering if you can make it. Hang in there! 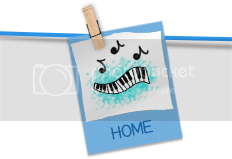 Whoever you are…wherever you are…take a few minutes today to PLAY! Do something that makes you happy! Do something that makes you glad to be alive! 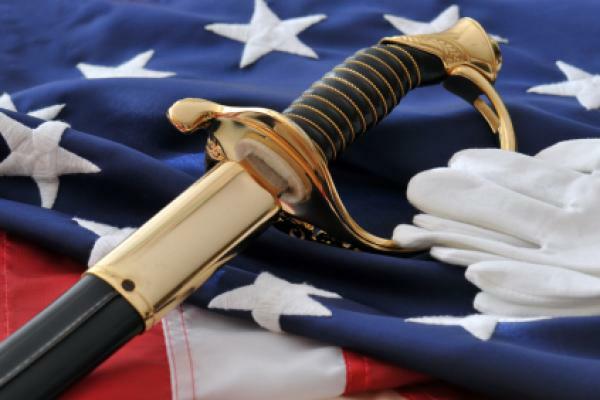 And, please, take a few minutes today to remember all the brave men and women who died serving the United States Military so that we could be free and happy today!!! 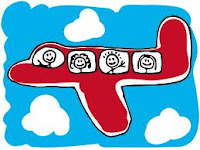 It’s summertime and that means the planes will be full of some happy children, some screaming children, some bored children, and some entertained children! I’m writing this blog in hopes that teachers can share these ideas with families of children they teach. Let your child pack a bag full of special objects that they want to carry on the plane. (You’ll have to give some guidelines for this so they don’t try and bring their entire collection of stuffed animals.) A few books, a tablet and markers, a card game, a bedtime buddy or blanket, and some healthy snacks should do the trick. You might also suggest a change of clothes, tissues, and bandaids in case of emergencies. 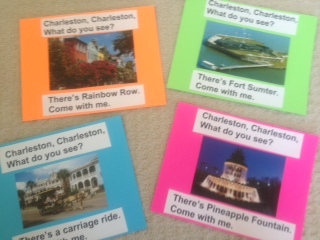 Every Memorial Day weekend the Charleston Spoleto Festival begins. There are plays, concerts, symphonies, and everything you could dream of to celebrate the arts, including special events in the park for children. Here are a few outdoor art activities you might like to try this summer with your class, if you work at a camp, at Bible School, etc. Directions: Mix the dirt with water to make a thick liquid. Paint a picture with brushes or with fingers. Adaptations: Look for different types of soil to create different shades of “dirt” paint. 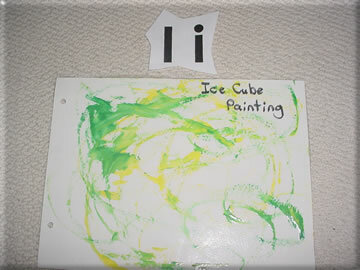 Directions: Pour paint in ice cube trays and insert a craft stick in each section. Freeze. 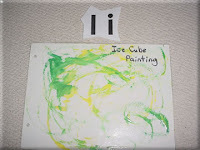 Pop the “paint cubes” out of the tray and swirl around on the paper. As the paint melts, it will create a design. 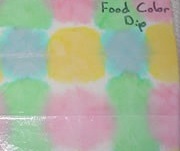 Adaptations: Make similar ice cubes with water and liquid water color. Directions: Put a small amount of paint in the paper plates. Dip the wheels of the vehicles in the paint, and then “drive” them across the paper. Adaptations: Give children rubber fishing worms and dip them in paint. Wiggle across a sheet of paper to make designs. Directions: Take the cups and put water and a large squirt of food coloring in each cup. Children take a paper towel and fold it into a small square. They dip each corner in a different color. Open and dry. Directions: Attach large sheets of paper to a fence with clothespins. Children can freely paint on the paper. Adaptations: Put paint in pie pans and give children fly swatters to dip in the paint and swat on the paper. Directions: Squirt shaving cream on windows and let children fingerpaint. Clean up is easy with a hose. I get sick and tired of hearing the negative news about all the things that are wrong with public education in America. Well, let me tell you what’s right! 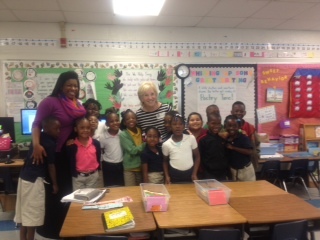 Monday I visited Mary Ford Elementary School in Charleston and now I want a job there!!! The children were precious, but what children aren’t precious to me! They were well behaved, enthusiastic, cooperative, and excited about learning. At one time Mary Ford was a “low performing school,” but NOT any more!!! Behind every great student is a great teacher. Behind every great teacher is a great administrator. Behind every great administrator is a great superintendent. Dr. Nancy McGinley is the amazing superintendent of Charleston County Schools. Great things have happened since she came here, but I’ll tell you her secret. I was told that Dr. McGinley says, “I work for children.” What she means by that is that politics and school boards and parents are secondary to the needs of children. If we could all hold hands and truly say, “I work for children,” what unbelievable things we could accomplish! After singing with the primary grades I visited Ms. Small’s first grade and made a book with them. Her name might be “Small”, but she’s a GIANT when it comes to teaching and creative ideas! 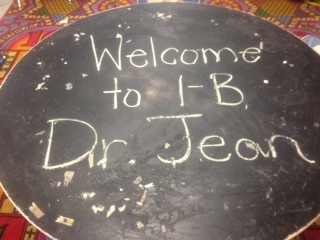 I walked in the room and was greeted by this message on a table. She explained that someone was throwing out the table, so she painted the top with chalkboard paint and writes a message on it for the children each day. She’s also quite a poet! A little rhythm and sometimes rhyme. 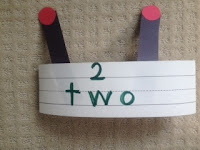 Here’s another cool idea from a first grade teacher. He bought several super hero belts and uses them to reinforce good work in math and reading. They call them their “champ” belts! Look at those proud faces! But, here’s something new (new to me anyway) that is a “must have” for any classroom. My niece gave Kalina and K.J. some markers for windows when they were here for spring break. I was a little skeptical, but they had so much fun and were so engaged I didn’t worry about the clean up. Right before they left I gave K.J. a rag and a spray bottle and challenged him to clean the windows. Waa laa!! The markers really did wash off! If you are a parent, or grandparent, or aunt, or uncle, or anyone who might have children visiting this summer, these markers would provide children with hours of open-ended and fun. 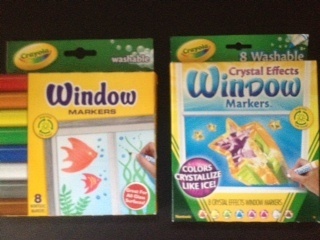 I like the "Crystal Effects Window Markers" the best. Let children decorate classroom windows holidays, seasons, themes, or other special events. In keeping with the bug theme, how about some ANTics today! Brainstorm how to find out more about ants. For example, you could look for a book in the library, search the internet, ask a scientist, observe an ant on the playground, etc. 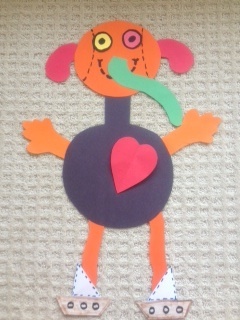 Have children draw an insect and label the body parts. Let children dramatize this song. Make headbands or let them wear number vests to indicate different verses in the song. Let children spread the peanut butter or cream cheese in the log. Place raisins/ants on the log. *You know, I’ve been making this snack for years, but it will be a new treat for many children. Mmmm! I just ate the one I made for the picture and it still tastes pretty good after all these years! I found this echo poem that Holly wrote several year ago. Read it and “let it be,” or try some of the other “buggy” activities. On my shoulders, in my hair! Orange ones, red ones, pink and green ones! One just landed on my shoe! One is crawling up my pants! I like bugs both big and small. I like them marching up the wall. But please, oh please, get them off of me! 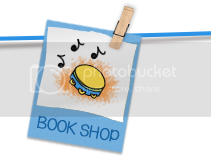 Choral Reading – Teacher reads the first line and then children repeat it. 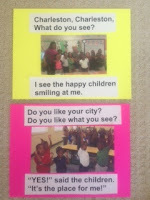 Visual Imagery – Children close their eyes as they repeat the rhyme and “make pictures” in their brain. 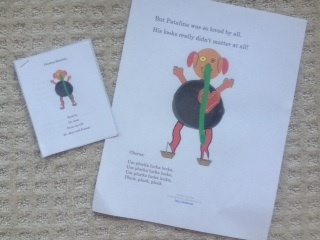 Drawings – Have children illustrate the poem. Bug Books – Check out books from the library and ask children, “What can you find out about bugs?” Encourage them to take notes and share what they learned. 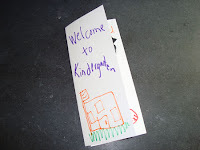 Thumbprint Bugs – Children make thumbprints on a page and then add details with markers to create bugs. Bug Paintings – Cut paper to fit in a shoebox or similar box with a lid. Put plastic bugs in paint and then use a spoon to transfer them to the box. Put the lid on and shake the box. The bugs will “paint” a picture for you! Play Dough – Let children create bugs out of play dough and sections of pipe cleaners. Encourage them to name their bugs. Things that Bug Me - Discuss different meanings of the word "bug." Let children draw pictures of things that "bug" them. Sure, I know they haven't walked out the door, but here are two ideas that will put you ahead of the game for when school starts again. 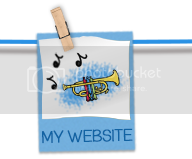 Welcome Brochure – Demonstrate how to fold a sheet of paper into thirds to make a brochure. Let each child create a brochure called “Welcome to Grade.” They could include things they’ll learn, special events, etc. Save these and give them to your upcoming students when school starts. Hint! Have children do a “rough draft.” Edit and then make a revised copy. Back to School Bulletin Board - Have your children create a bulletin board to welcome the new class. Cover with newspaper to protect over the summer, and you’ll be good to go. How about one of these themes? OH, YEAH! ANOTHER CUP IDEA! WE'RE STILL IN KINDERGARTEN AND LOVING IT!